As with any profitable venture, time and effort are required to lay the foundation for success; there is no magic formula. Don’t be intimidated, day trading isn’t as overwhelming as it may seem. We coach students from all backgrounds to success and our in-house traders strive to support and develop your trading skills. Our core values at Day Trading Academy are Success, Wealth, and Freedom. We recognize that these powerful words represent different things to different people. It is our commitment to assist students and our DTA family in attaining their goals; whatever their interpretation of each core value may be. Our mantra is “Let’s Create Your Lifestyle”. 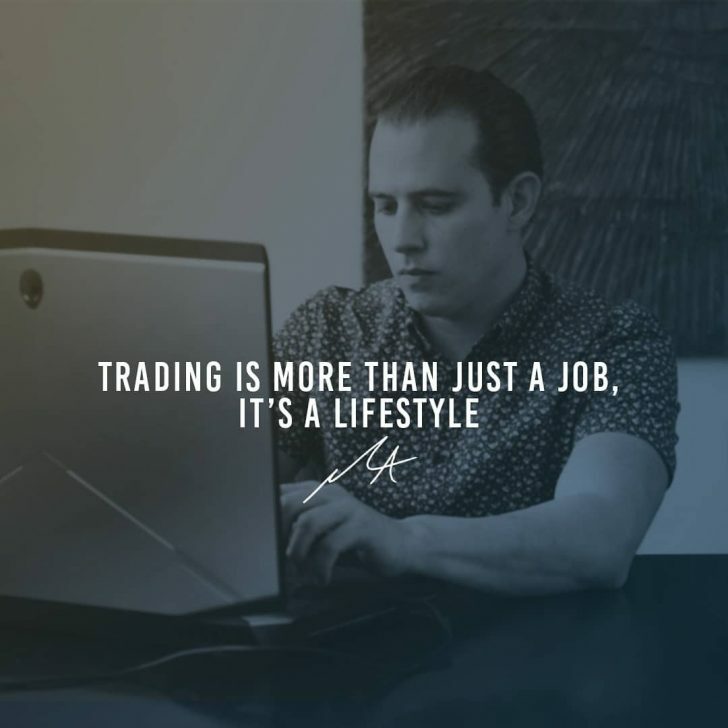 Over the last few years, we have helped thousands of our students and members become consistently profitable traders; achieving their goals and creating their lifestyles. When you day trade, you don’t rely on anyone except yourself. For some, it’s the freedom to spend time with their family; for others, it’s not having a boss to report to, or working 12 hours a day doing something they don’t enjoy. Trading not only offers a flexible job, but a flexible lifestyle as well. Day trading is exponentially cheaper when compared to starting a conventional business. How many companies offer the potential of making hundreds of thousands of dollars a year in the first full year of business and costs less than $10,000 to start? Whenever anyone asks us how much money a trader can make with the E-mini S&P 500, we always say an average of roughly two points a day. Points are trading term used in the futures market describing the movement of price during the trading session. This is what a beginner can make without any risk management, and without maximizing profit on any trades. By leveraging contracts behind these two points, we can make between $100 – $1,000 and more, for the same time spent in the market. You can decide how much time you want to spend trading, or more importantly, how much time you want away from the market. That’s why we have prepared a Day Trading Guides that you can download for FREE with our compliments. Training Program openings are limited: If you want to learn more about program opportunities follow this link or call 1-800-645-6349 (USA). You may also enter your email to receive our free newsletter with exclusive events, such as live trading class invites and exclusive webinars.